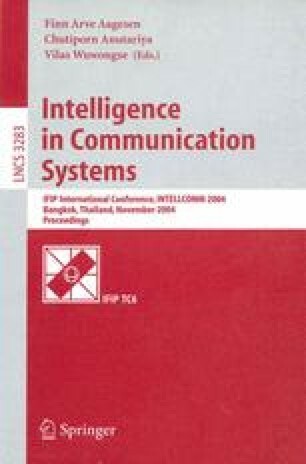 In this paper, the needs for specialized end-to-end communication services oriented to satisfy the QoS requirements of current and future multimedia applications are raised. Face to the complexity involved in the wide deployment of QoS guaranteed network services as well as the reduced set of services offered by traditional and recent transport protocols, a QoS-oriented transport protocol (QoSTP) is proposed as the adequate solution for common Internet users for next few years. The design of this QoSTP is based on a set of fundamental principles aimed at assuring the feasibly and efficient deployment of adequate mechanisms regarding the applications requirements. Experimental results demonstrate the feasibility and advantages of this proposal.